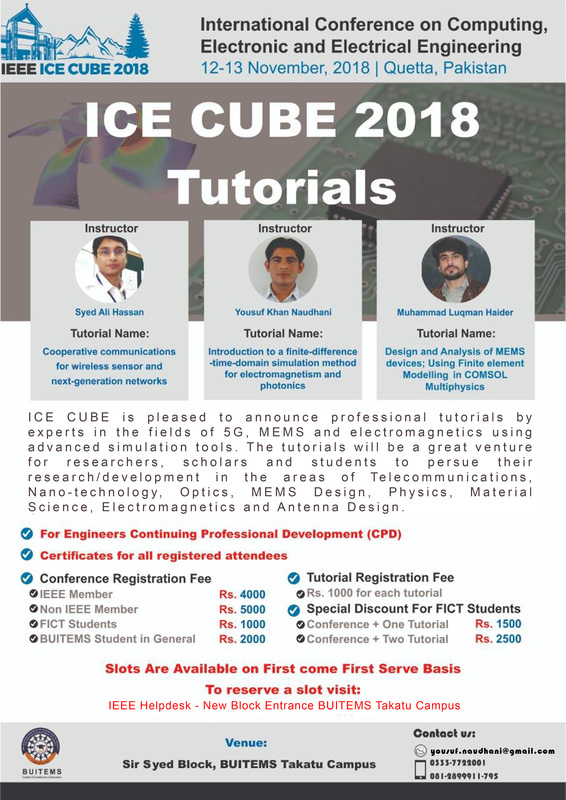 Click the image above to download Flyer of tutorials. High capacity aspect in future generation wireless systems is targeting a lot of attention because of the constantly growing demands for information in a ubiquitous manner. However, the data rate capability of the wireless networks is limited by channel fading and other transmission impairments. In order to combat channel fading, an efficient technique is to exploit the spatial diversity by having multiple radios transmit the same message signal. The technique, known as distributed multiple-input multiple-output (MIMO) was proposed as compared to the co-located MIMO, where the main difference is that the multiple antennas at the front-end of the transmitters are distributed among spatially separated radio nodes. Therefore, multiple nodes create a virtual antenna array acquiring higher diversity gains. This style of cooperative communication/transmission (CT) is becoming popular in the past several years in both the sensor and the cellular networks. High capacity aspect in future generation wireless systems is targeting a lot of attention because of the constantly growing demands for information in a ubiquitous manner. However, the data rate capability of the wireless networks is limited by channel fading and other transmission impairments. In order to combat channel fading, an efficient technique is to exploit the spatial diversity by having multiple radios transmit the same message signal. The technique, known as distributed multiple-input multiple-output (MIMO) was proposed as compared to the co-located MIMO, where the main difference is that the multiple antennas at the front-end of the transmitters are distributed among spatially separated radio nodes. Therefore, multiple nodes create a virtual antenna array acquiring higher diversity gains. This style of cooperative communication/transmission (CT) is becoming popular in the past several years in both the sensor and the cellular networks. Cooperative communications have emerged as a leading candidate transmission protocol especially in the wireless sensor network (WSNs) where a large number of sensor nodes are deployed to gain advantages such as improved sensing, structural health monitoring, body area networks. This boom has nowadays resulted in the context of machine-to-machine (M2M) networks for future 5G systems. However, cooperative communications in single or multi-hop networks have severe challenges to be operable. This tutorial will provide an in-depth review of various techniques, which have been devised for such networks in the presence of wireless channel impairments. The tutorial will start with the basics of cooperative communications, how relays work, the role of the wireless channel in a very simple dual hop network. The tutorial then proceeds to include cooperative multi-hop networks and their mathematical and stochastic modeling in details. The state-of-the-art will be discussed at the end with open challenges and research prospects to this area. Our target ordinance includes academics and companies, postgrad students, and other researchers and engineers. The tutorial will be a great venture especially for students at both the graduate and undergraduate levels to pursue research/development in this area. To have 30-40 students and 20 professional members. 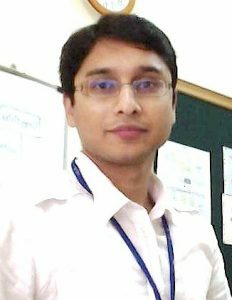 Syed Ali Hassan received his Ph.D. in Electrical Engineering from Georgia Tech, USA in 2011, MS Mathematics from Georgia Tech in 2011 and MS Electrical Engineering from University of Stuttgart, Germany in 2007. He was awarded BE in Electrical Engineering from National University of Sciences and Technology (NUST), Pakistan, in 2004. His broader area of research is signal processing for communications with a focus on cooperative communications for wireless networks, stochastic modeling, estimation, and detection theory, and smart grid communications. 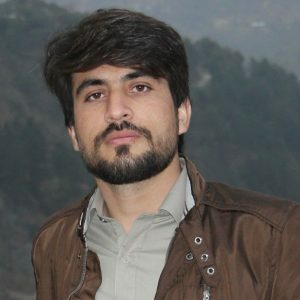 Currently, he is working as an Assistant Professor at the School of Electrical Engineering and Computer Science (SEECS), NUST, where he is the director of Information Processing and Transmission (IPT) Lab, which focuses on various aspects of theoretical communications. Dr. Hassan has published more than 100 papers in international conferences and journals. He was a visiting professor at Georgia Tech in Fall 2017 and also holds senior membership of IEEE. One of the main focus of modern research is to reduce the size of the devices and improve their performance. In this context, the demand for miniaturizing the technology to micro and nano level is a hot topic of research now a days. Additionally, while realizing miniaturized devices and sensors, theoretical modeling and simulation becomes significant at different stages of experimentation and characterization, since it saves time, effort and resources. Designing and development of such technologies and solutions is impossible without involvement of computer aided design and powerful simulation tools. The purpose of this tutorial is to introduce and demonstrate an open source numerical simulation platform named meep (MIT Electromagnetic Equation Propagation). Meep is based on Finite-Difference Time-Domain (FDTD) simulation technique which computes the propagation of electric and magnetic fields in time and space using Maxwell’s equations. FDTD technique is one of the most widely used simulation method to compute and resolve EM boundary value problems and EM field distribution inside the complex optical structures with non-uniform refractive index. Since the software platform to be introduced deals with computation of electromagnetic waves and fields in general, it can attract a variety of audience associated with electromagnetics. The target ordinance may include research groups, scholars, students and industry experts associated with nanotechnology, optics, physics, material science, electromagnetic waves and antenna design. Mr. Yousuf Khan Naudhani did his bachelors from BUITEMS Quetta in 2007 with an honor of being pioneer batch of Electronic Engineering. After finishing his bachelors, he served in Wateen Telecom (Pvt) Ltd for two years as team lead for Wimax team in Quetta. He traveled to Germany for his higher education and received his Ms degree in Electrical Communication Engineering from the University of Kassel Germany in 2012. 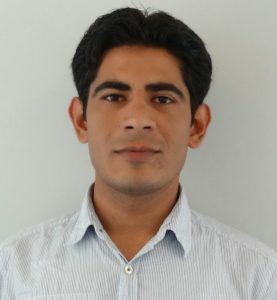 On the basis of his good performance in master thesis, he was awarded a PhD position at Institute of Nanostructure Technologies and Analytics (INA), at the same university. He finished his Ph.D. studies at the mentioned institute in Nov 2017. 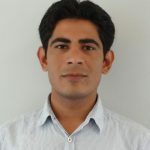 Currently, he is serving as an assistant professor and undergraduate research coordinator at Faculty of Information and Communication Technology (FICT) at BUITEMS Quetta. His broader area of research includes optoelectronics, nanotechnology, computational electromagnetics and photonics. Currently is working on the design and numerical simulation of dielectric photonic crystal based optical filters, application of machine learning in optics and optical sensor design. Tunable Micro-electro-mechanical systems (MEMS) devices have potential application in telecommunication, hyperspectral imaging, tunable lasers, spectroscopy, micromirrors and optical couplers. These devices are well known for their compactness reliability and energy efficiency. Due to the small size, MEMS can be integrated with any other device easily. As these devices are fabricated at the micro and nanometer scale, therefore, the adverse effect of gravitational, inertial and magnetic forces is very low. The only considerable force is the electrostatic force which reduces the design complexity. Although the technological fabrication of these devices is well investigated, their performance is restricted by some fabrication issues, such as optical purity, deposition rate and residual stress of the deposited films. In order to reduce the fabrication complexity, proper modeling of the device before fabrication is necessary. Finite Element Modelling (FEM) used as prefabrication tool for designing MEMS devices, is a numerical method used to solve complex engineering problems with greater accuracy by approximating the real model situation. This method divides the model into a number of small-sized elements, where each element represents simple Partial Differential Equation (PDE). After solving each PDE, the result is recombined into a finite number of joints and the final result is calculated. COMSOL Multiphysics® is a FEM software that can be used for a variety of modeling techniques, such as structural, optical and MEMS modeling etc. – What are MEMS devices and why to use these devices? Our target audience include companies, graduate/ postgraduate students, other researchers and engineers. The tutorial will be a great venture especially for students at both the graduate and under-graduate levels to pursue research/ development in this area. Muhammad Luqman Haider has received his MS in Electronic Engineering from Balochistan University of Information Technology, Engineering and Management Sciences (BUITEMS), Quetta in 2017. He was awarded BS in Telecommunication Engineering from BUITEMS, Quetta, in 2014. His broader area of research is stress and deformation analysis in MEMS and MOEMS devices, MEMS fabry-Pérot Filter and optical bandpass filters. Currently, he is working as a Laboratory Engineer at the Faculty of Information and Communication Technology (FICT), BUITEMS. 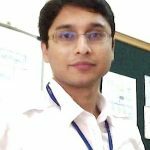 Mr. Luqman has number of international conferences and journals publications on MEMS and optical filters.